In days gone by when travel was mainly by rail and steamer Oban was called the Charing Cross of the north. It was where all routes seemed to meet. The same still holds true today, if you’re going out to or coming from the islands chances are your ferry will berth here. It’s a great place to sit and watch the world go by. Lochgilphead is the main town of Mid Argyll; it was planned and created in 1790 after the completion of the road from Inveraray to Campbeltown. 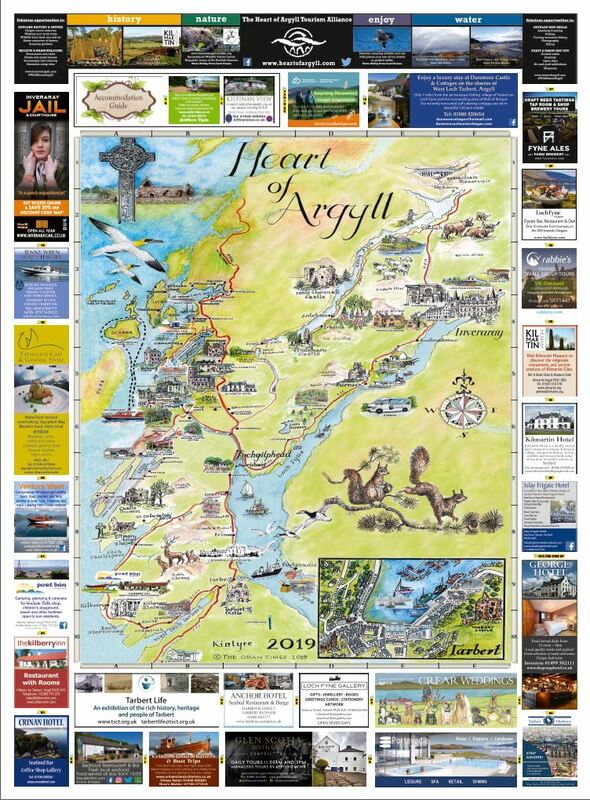 ONE of Argyll’s largest towns, Campbeltown, on the eastern tip of the Kintyre peninsula, is a natural port, set in deep water and sheltered from the prevailing south-westerly wind by Davaar Island. Originally called Kinlochkilkerran back in the 1600s, the Chief of the Clan Campbell decided that, as one of the key towns in his domain, it should carry the name of Campbell and so it became Campbeltown. 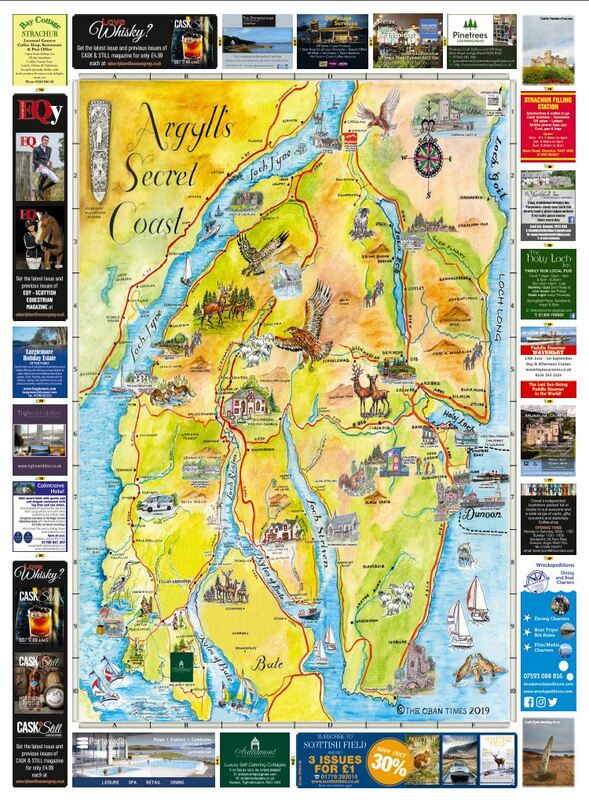 Steeped in history and good old Scottish/English rivalry, it was the cradle for the spread of Christianity in Scotland and the north of England. 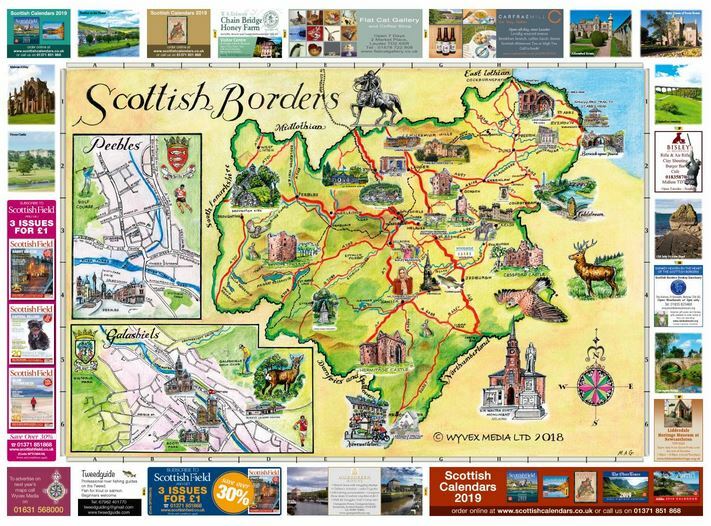 The Borders is a place of beautiful landscapes and a wonderful place to explore by foot, bike, car or bus. 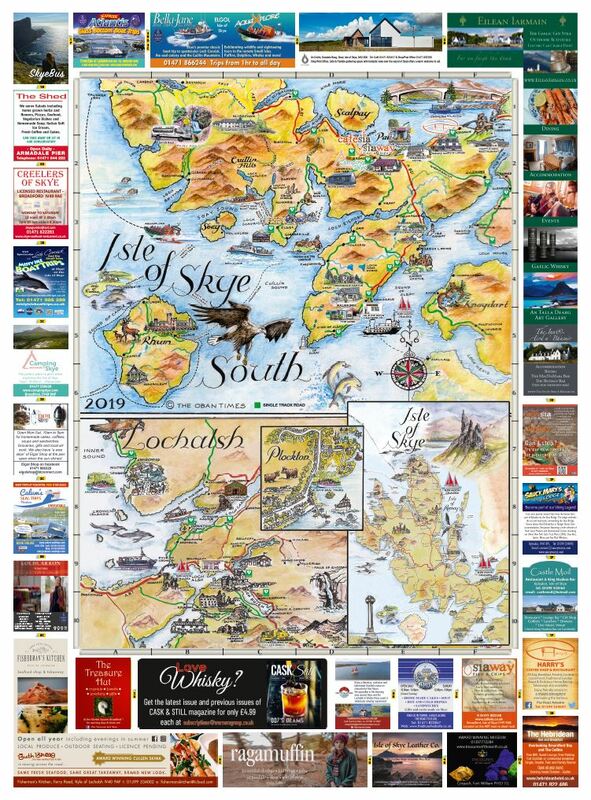 Lewis and Harris are in fact one island and can be reached by ferry either from Ullapool on the mainland to Stornoway or Uig on Skye or via the southern Western Isles from Lochmaddy to Tarbet. 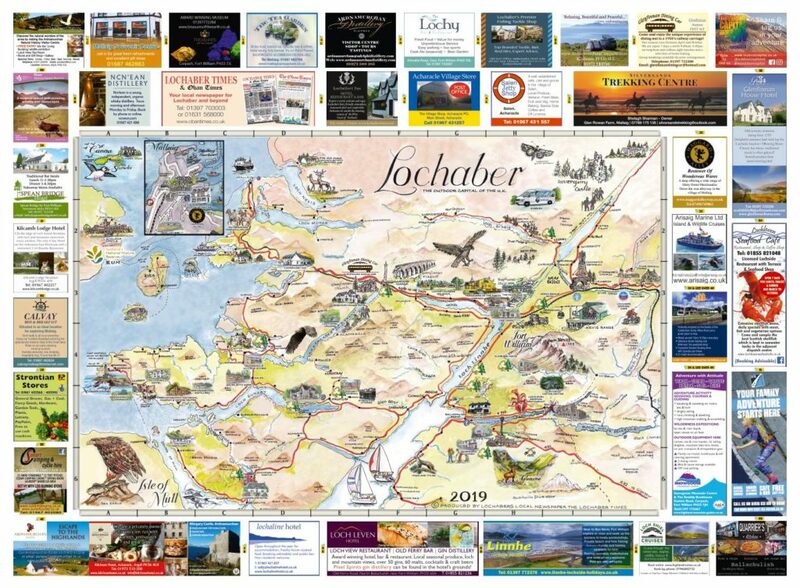 The Road to the Isles encompasses some of the most iconic images of Scotland – from the Glenfinnan Viaduct and the Glenfinnan monument to the views out over the Small Isles and Skye to the spectacular sandy beaches from Traigh beach to the silver sands of Morar. 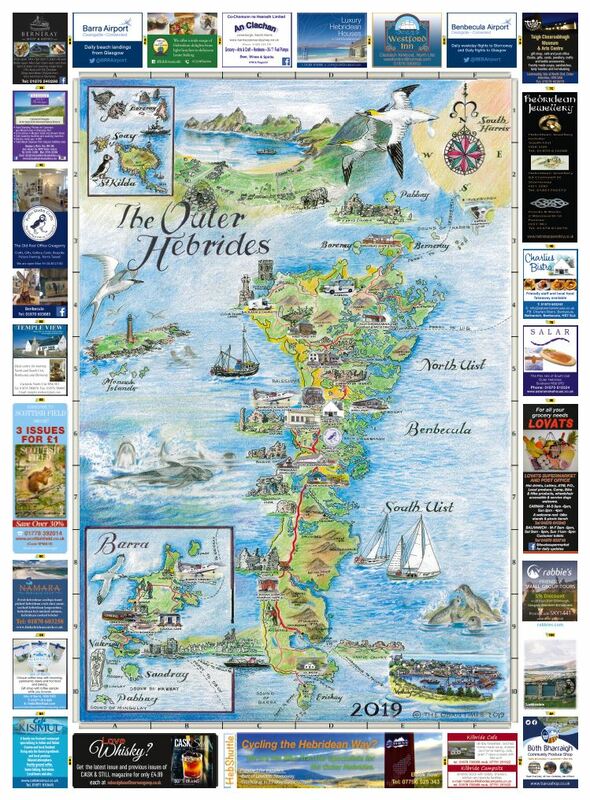 Skye has close links with the Outer Hebrides with ferries leaving to the Western Isles from Uig. It is also has some of the most stunning scenery in the West Highlands, with what seems like a castle at every turn . 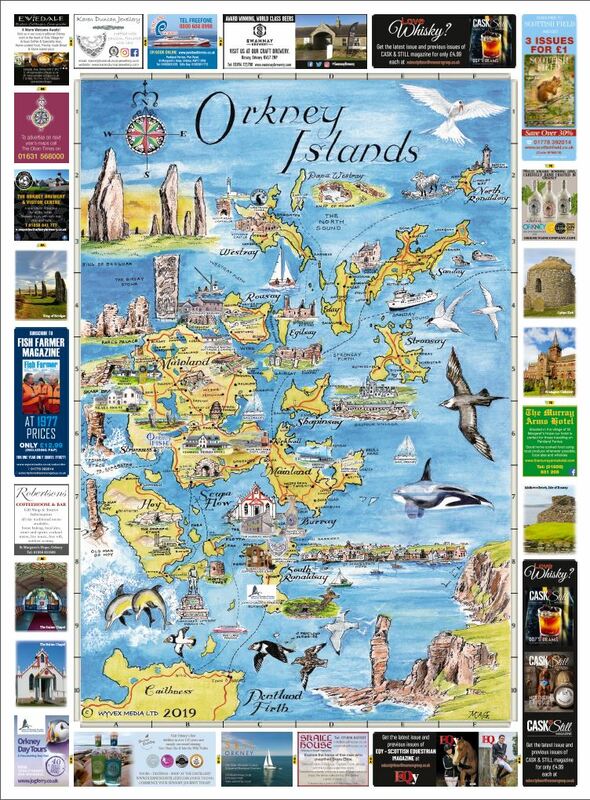 There is no place in the British Isles quite like Orkney. It is breathtakingly beautiful and with more than 70 islands, many of which are uninhabited, it is the perfect destination for being at one with nature, in wide open spaces. As you travel across Orkney, its Neolithic ancestry is evident in the many ancient monuments, stone circles and tombs that are testament to its UNESCO World Heritage Site status and a fascinating history stretching back 6,000 years. Discover tales of Viking intruders, wartime exploits and immerse yourself in Orkney’s rich maritime heritage. 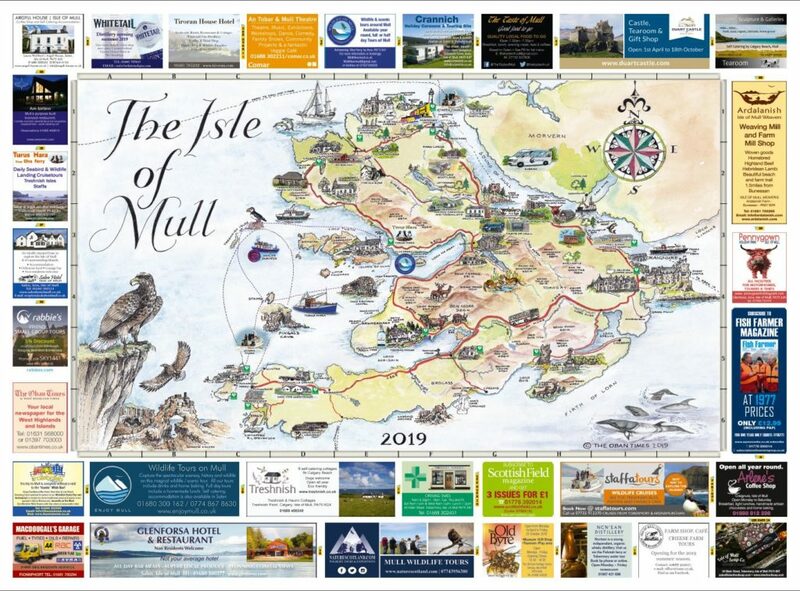 One of the largest of the Hebridean islands, the Isle of Mull offers a diverse terrain from towering 1,000 foot high sea cliffs to white sand beaches, forests and glens, where wildlife abounds. 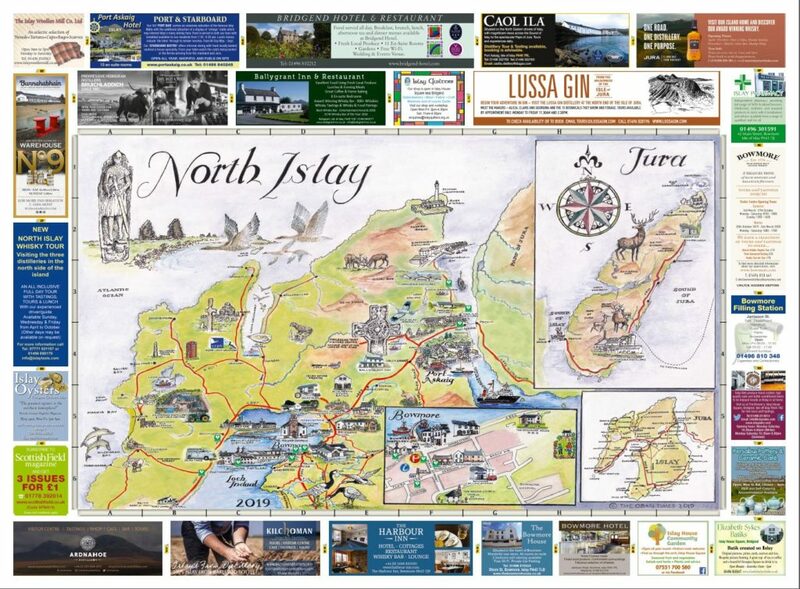 Islay’s not called the Queen of the Hebrides for nothing and she’s been home to people since 8,000BC. They knew they were on to a good thing; even today the Gulf Stream keeps the climate mild compared to the mainland. 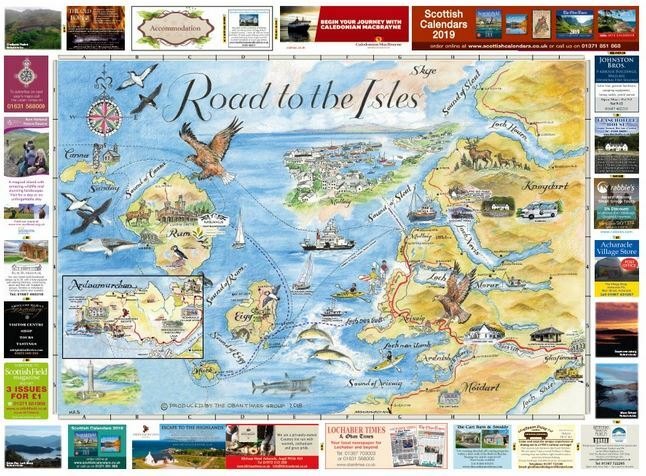 A remarkable history, breathtaking scenery and eight distilleries, what more could an island want? 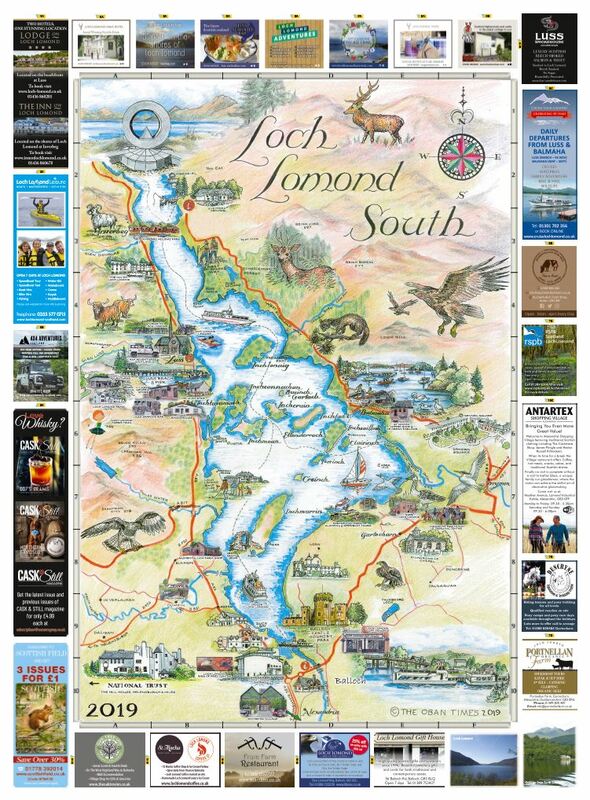 From the thriving, bustling city of Inverness, capital of the Highlands and sitting between the northern end of the Caledonian Canal and the Moray Firth – to the southern tip of Loch Ness and historic Fort Augustus, this map carries you on a journey of mystery and monsters through waterways and glens that have been used as transport routes for thousands of years. 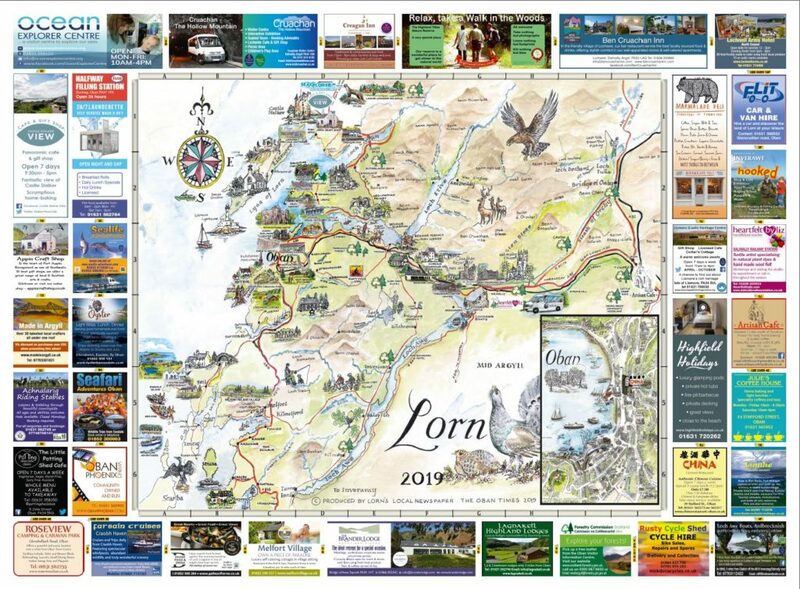 The Outdoor Capital of the UK, Fort William, An Gearasdan, is at the heart of Lochaber. 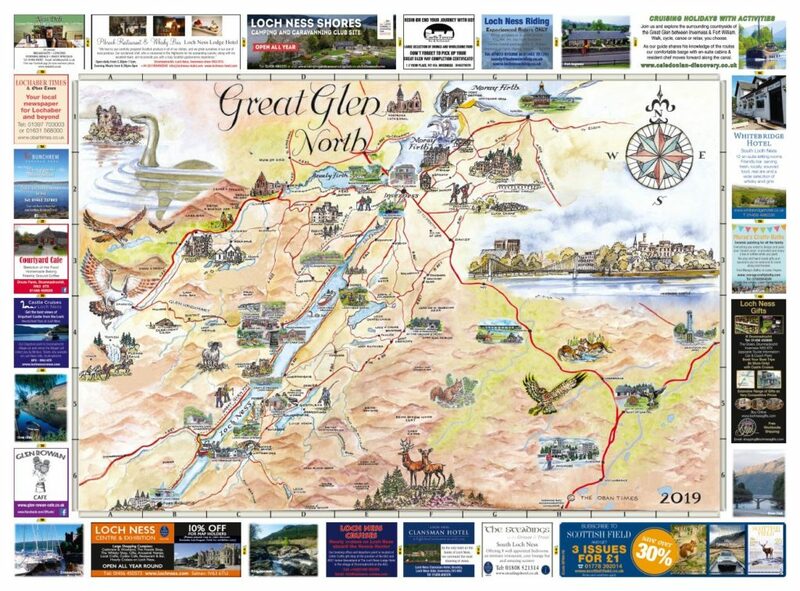 It’s the place where the West Highland Way ends and the Great Glen Way begins. It has mountains and skiing when there’s snow and even if there’s no snow, there’s walking, running, climbing, river races, sailing, kayaking, mountain biking to name but a few. Fort William is everyone’s favourite base camp for whatever sport they choose. 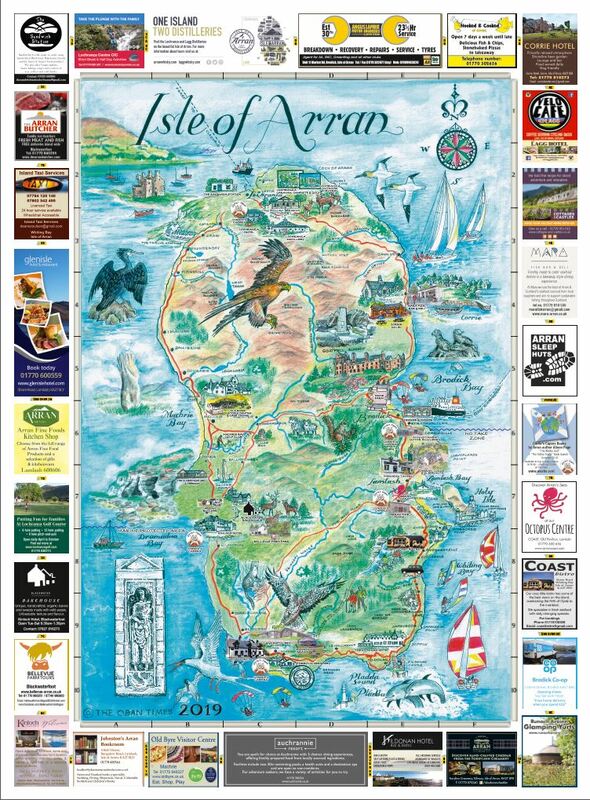 KNOWN as ‘Scotland in Miniature’, Arran is a condensed version of the best that Scotland has to offer. Arran is one of the most easily accessible islands as it is only a 55-minute crossing from Ardrossan to Brodick. 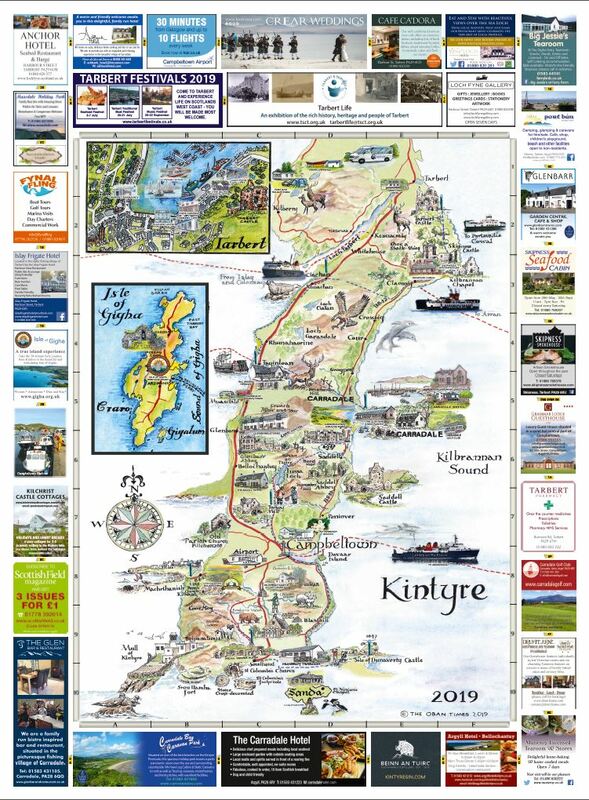 The Claonaig to Lochranza ferry service from Kintyre makes the island easily accessible from the Highlands and islands as well. IT IS often claimed that there is a special magical aura around Scottish islands; the Isle of Bute, which nestles in the Firth of Clyde, is no exception to that claim.